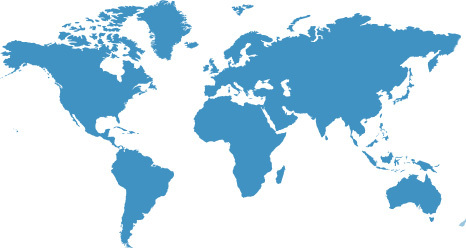 We serve our clients from our offices located in North America, Europe, Asia, and Australia. Visit our locations page to contact one of our local offices. All of our hiring, internship, and other career opportunities are managed at the local level. Please check out our careers page for general information and active postings, or contact one of our offices to learn more about opportunities at the local level. If you have a product, service, or event you think may be valuable to our consultants, please complete the form below and choose "I am promoting a product or service" as the reason for contacting us.